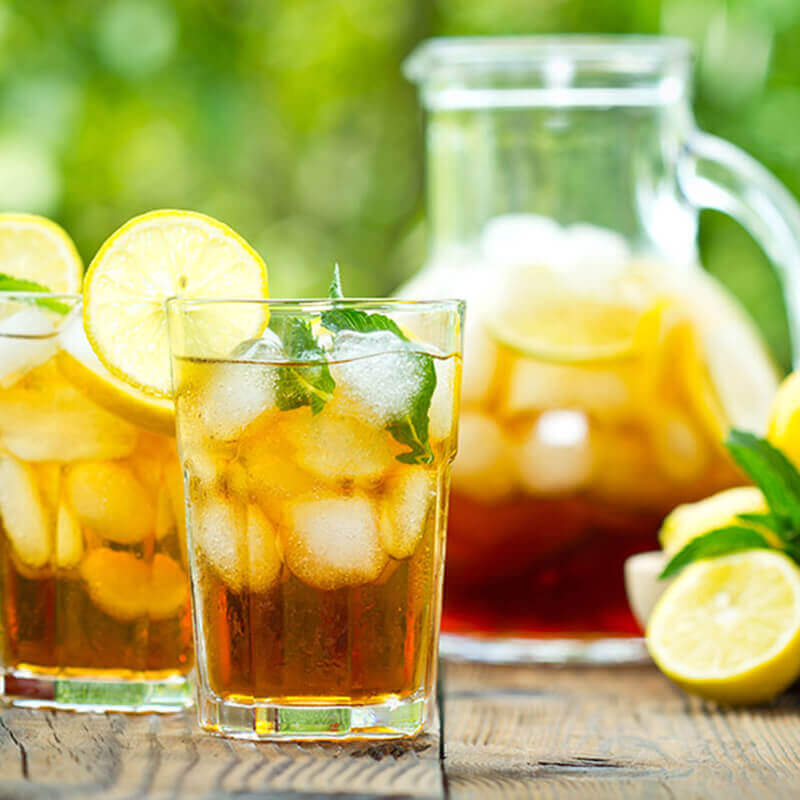 The best way to adapt your tea to the summer heat. Bring water to the boil and when the water begins to boil turn off the heat and put the green tea, the well-washed mint and the sugar. Let infuse for 5 minutes, strain, wait cool and refrigerate in a glass bottle. Serve cold.